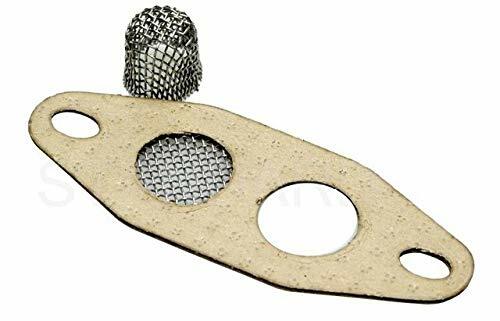 An ACDelco GM Original Equipment Exhaust Gas Recirculation (EGR) Valve Gasket provides a gas-tight seal for the EGR valve mounting flange, and is a GM-recommended replacement for your vehicle’s original component. 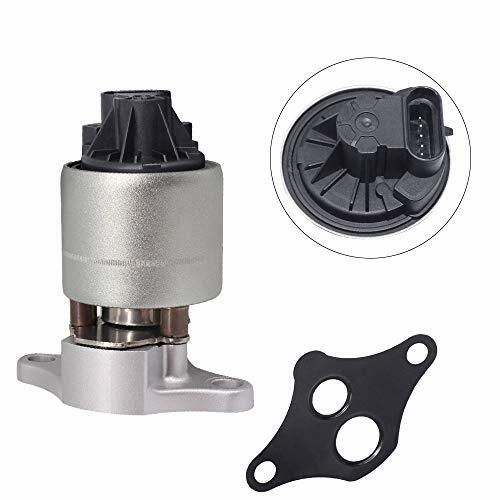 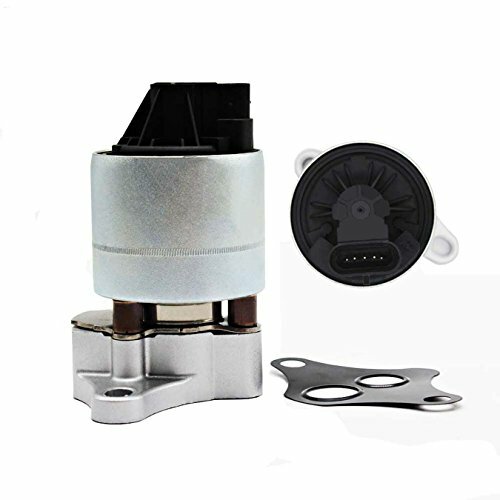 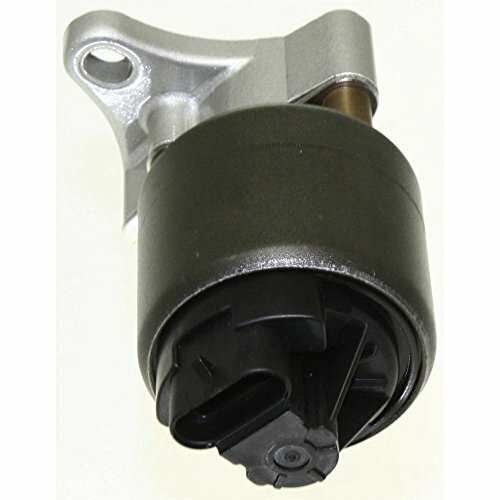 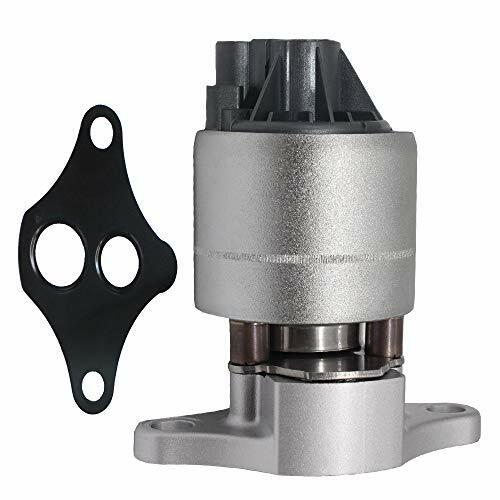 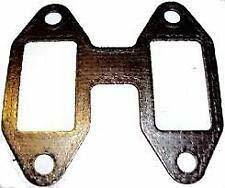 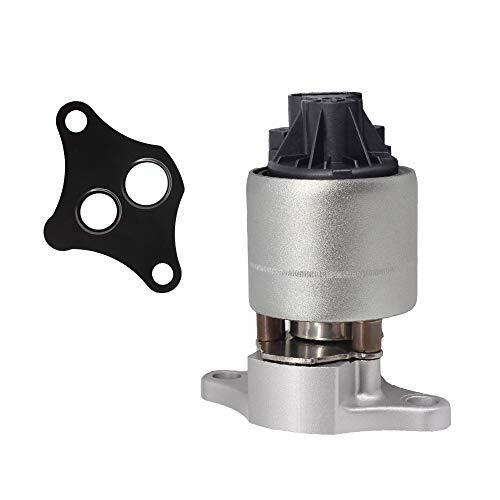 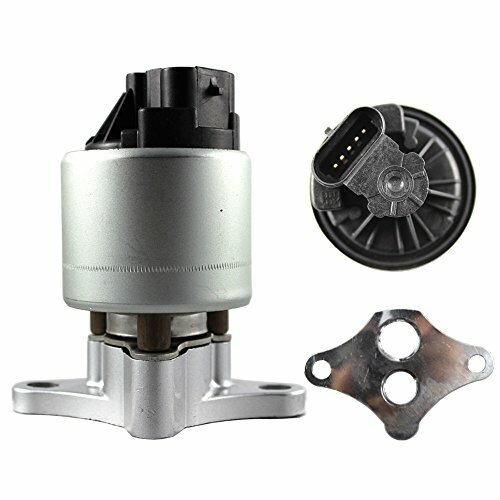 It is made from high temperature materials, and should be replaced whenever servicing the EGR valve. 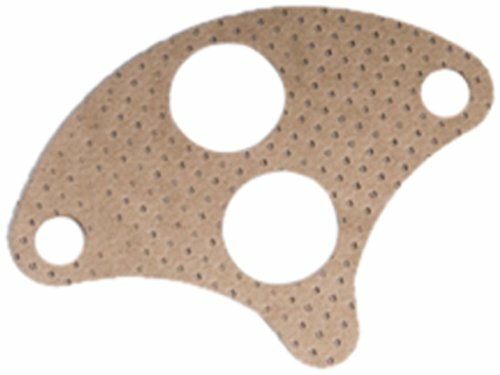 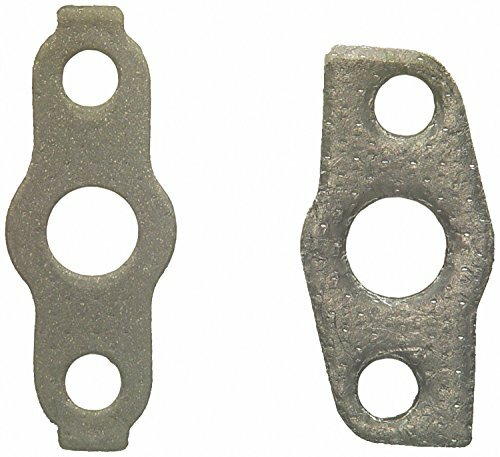 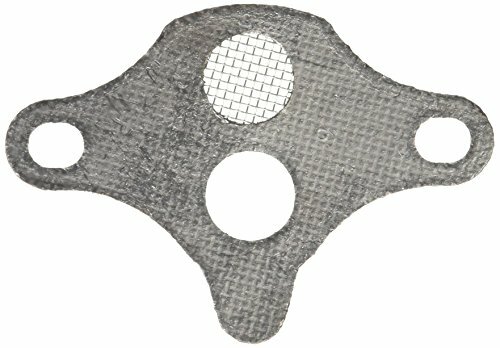 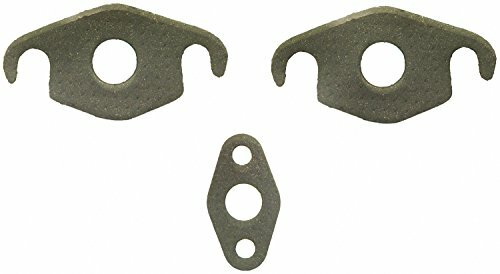 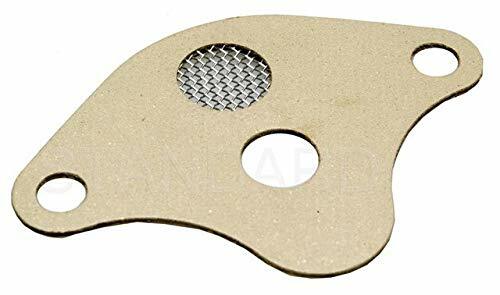 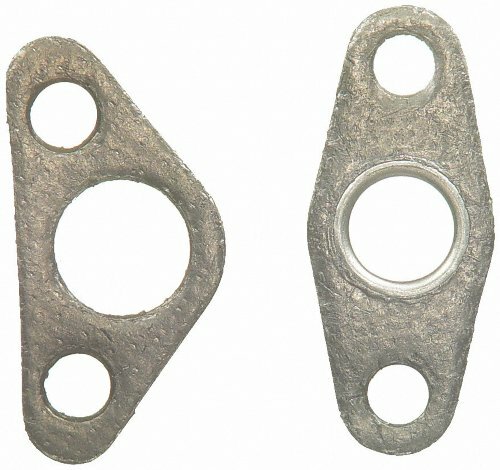 This original equipment EGR valve gasket has been manufactured to fit your GM vehicle, providing the same performance, durability, and service life you expect from General Motors. 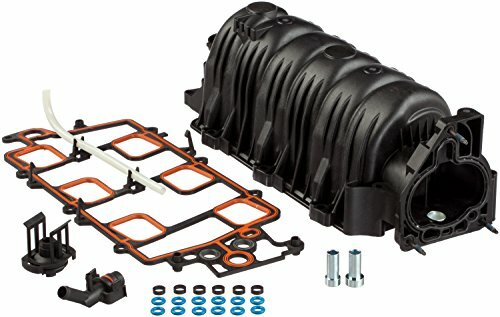 Intake Manifolds transfer fuel and air mixtures to the cylinder. 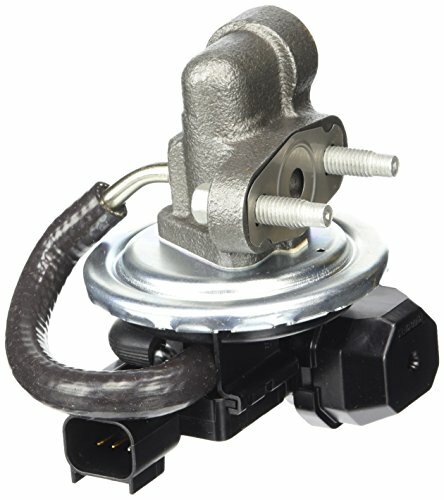 Since this part is a direct replacement, the exact fit adds another layer of efficiency and convenience. 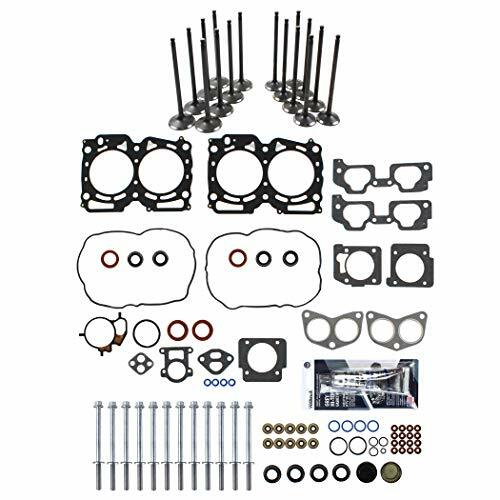 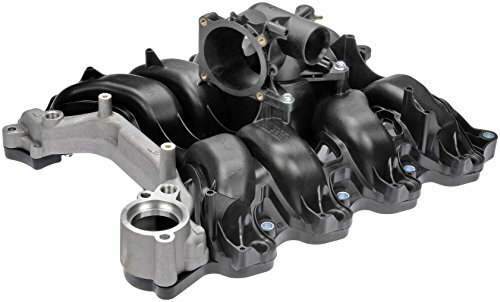 FITMENT:2005 - 2005 SAAB 9-2X 2.5L 2458CC H4 SOHC 16V, ENG.CODE "EJ25" 2003 - 2005 SUBARU BAJA 2.5L 2458CC H4 SOHC 16V, ENG.CODE "EJ25" 1999 - 2005 SUBARU FORESTER 2.5L 2458CC H4 SOHC 16V, ENG.CODE "EJ25" 1999 - 2005 SUBARU IMPREZA 2.5L 2458CC H4 SOHC 16V, ENG.CODE "EJ25" 2000 - 2005 SUBARU LEGACY 2.5L 2458CC H4 SOHC 16V, ENG.CODE "EJ25" 2000 - 2005 SUBARU OUTBACK 2.5L 2458CC H4 SOHC 16V, ENG.CODE "EJ25"